Sea Change is the ADDiva signature retreat. Every autumn, ADDivas make their way to a gathering that is both reassuring and inspiring. Set against a backdrop of the stunning Crystal Coast of North Carolina, the transformation that occurs during one brief week is nothing short of a miracle. Want pricing info? Email us directly to see available bedrooms. I love the beach. The timeless connection between human beings and the salty waves sets the scene for returning to ourselves, learning more and transforming our lives. 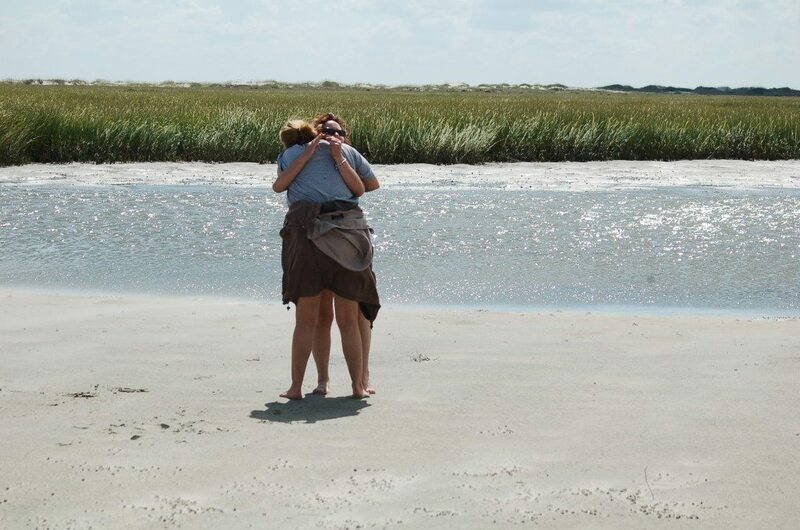 Sea Change retreat unfolds at Emerald Isle, one of the barrier islands that nose their way into the Atlantic on North Carolina’s famed Crystal Coast. Honestly, this is where I come for transformation. I wrote my book at Emerald Isle. I gather strength from the sea air and I love watching the dolphins frolic in the waves close to shore (and no worries about sharks … we stay away from the pier and by autumn the air is cool enough to drive them back to deeper waters, anyway). 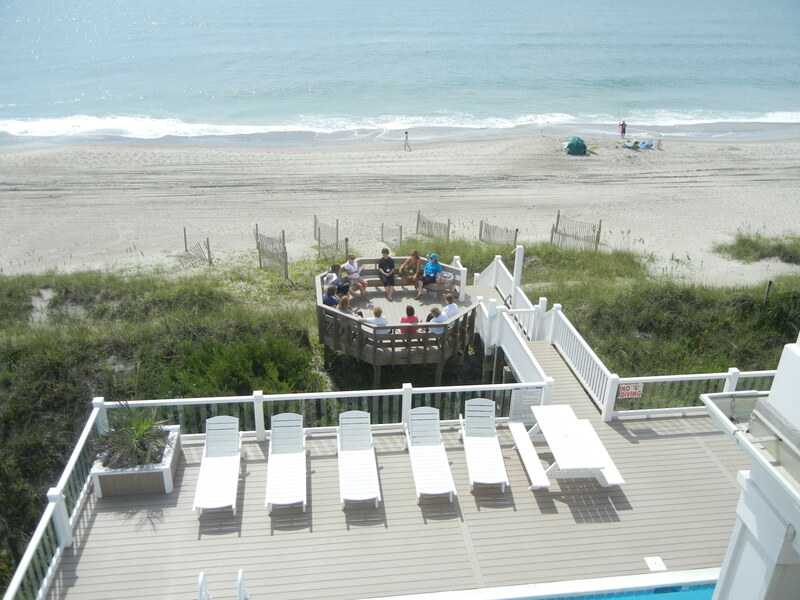 I would be ecstatic if you joined me this year at Emerald Isle. It’s frustrating for me to not be able to impart EXACTLY how much you will gain from the week with us. I want to run and shout and make lots of noise to get your attention, but this isn’t a week about hoopla. It’s a week about being your authentic self, about coming home to you, no matter where you live geographically. I look forward to this week every single year. I look forward to giving you a tender welcoming hug in September. And I always say that if you are meant to be here, you will be. You will KNOW if you’re supposed to show up at Emerald Isle. JOIN US FOR SEA CHANGE!